Starting a new career is a daunting task for any of us, but rest assured, by choosing us, we will walk you through the below process, give you the best possible 1 on 1 tuition and hopefully have you pass your LGV test first time. Step 1: Obtain the forms D2 and D4 from the DVLA or online, we stock these forms internally. D2 – Provisional Licence Application. Ordered from DVLA, this cannot be downloaded from the DVLA website. The above forms are sent to DVLA, if successful, a provisional licence will be issued. Theory test consisting of 100 multiple choice questions & 19 hazard perception clips. These tests can be taken together or separately, with a total duration of 2.5 hours. Both tests must be passed before you can take Module 3, the on road practical element of the driving test. This module aims to test your knowledge and how you put theory into practice. Questions will be based around the case study and you will be asked to answer in a number of different ways, such as multiple choice answers, clicking an area on an image or typing a short answer. Step 3: Tuition. We will give you 18 hours of 1 on 1 tuition, broken down equates to 4 hours on Monday, Tuesday, Wednesday, Thursday followed by 2 hours on Friday. If it helps, we can slide this process to either Tuesday to Saturday or Sunday to Thursday. Your test will be on the last tuition day. Step 4: At the stage of passing your driving test, you still cannot drive commercially without completing 1 of the following, and this is dependent on when you pass your test – We will calculate this for you and discuss your best options. Module 4 Guide book that needs to be purchased before taking a practical test. 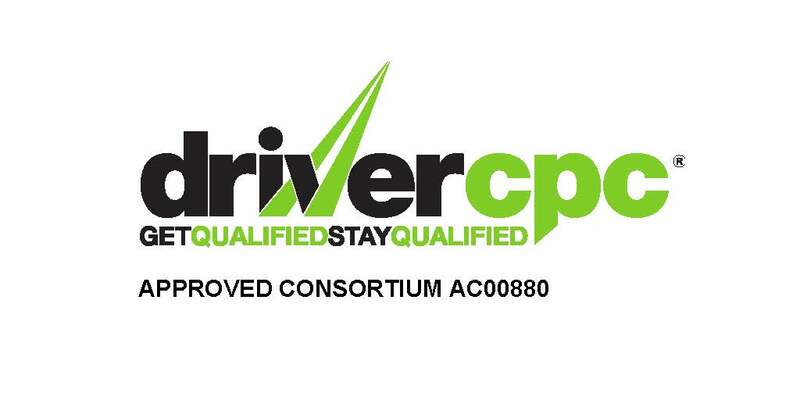 The test consists of 5 topic areas, laid down to meet the Driver CPC syllabus. This module requires the provision of a suitable vehicle, which is usually the vehicle used for module 3. This training is attendance only and consists of 5 x 7 hour classroom modules. There is no pass or fail to this training. Here you will learn a lot of valuable skills, from Drivers Hours Regulations to using Tachograph simulators to better understand the industry prior to commencing new employment.